Magazine «CrossStitcher» 2010 – download for free! Magazine «CrossStitcher» 2009 – download for free! Magazine «CrossStitcher» 2008 – download for free! Magazine «CrossStitcher» 2006 – download for free! Magazine «CrossStitcher» 2005 – download for free! 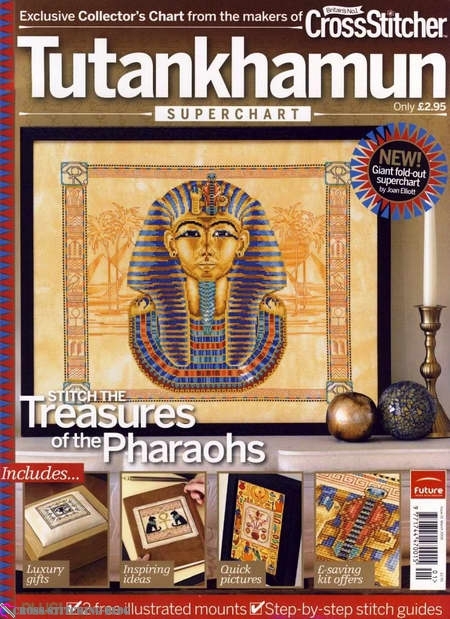 Magazine «CrossStitcher» Tutankhamun – download for free!